Are you still collecting rents the old fashioned way? The future is now... Eliminate late payments!!! Thousands of you have heard me at seminars challenge you to stop collecting rents the old fashioned way-residents mailing you the payment or even worse, you collecting the rent in person. Instead, start telling all new residents (and old) that they never have to worry about late fees again. Because, you now offer the option of paying rent automatically each month worry free!!! Simply find out from residents, when they apply for your property, which checking account they will be using during the term of the rental, and request their permission to draft that account on an agreed upon date(s) of each month. Let residents know that this procedure is one of your "standard" methods of rent collection. Other collection methods available are automatic payroll deduction or automatic charge card debit. Most residents will select the automatic check draft option. It's important that you present the check draft selection as a "normal" or "standard" collection method with advantages to the resident. The more you treat this a standard collection method, the more your residents will embrace and actually like the convenience of the idea. Residents will not have to waste time each month writing out checks and rushing to get them delivered in time to avoid a late fee. In fact, the resident will not have to worry about late fees at all. In addition, the resident may qualify for a special year-end bonus or rebate for timely payments throughout the year (This is a nice way of selling the idea). Some rental owners actually require residents, whose payments are made by third parties, to utilize the auto-draft program. Parents of college-age students actually like the convenience of this type of arrangement because they don't have to physically put money in a student's bank account each month. Stories have been told that students getting "housing" money from mom and dad party all weekend and then don't have money for rent. This can now be avoided, plus parents don't have to write out a check each month to be mailed in. If you have residents who attend private colleges or universities, you should immediately switch from old-fashion forms of collection to auto-pay plans. There are various other segments of the rental population who will quickly embrace the idea of automatic payment plans, which we we discuss in the MR. LANDLORD newsletter. You can offer the automatic payment plan to current residents. In fact, I would recommend that you implement a New NSF policy. Under the old-fashioned rent collection system, if a resident writes a check with insufficient funds, then he must then pay by money order or sign up under the Automatic Payment Plan if he prefers to continue using a checking account. Likewise, when a resident pays late under the old plan and has to pay the additional late fee, inform the resident that he can avoid such fees in the future by taking the option of the automatic payment plan. 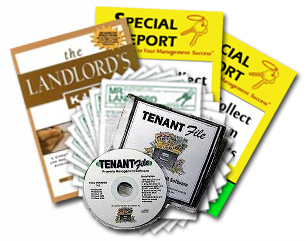 This encourages many residents to convert from the old-fashioned rent collection method. There are many ways to promote the idea of automatic payments to both new and current residents. For now; however, is important that you see the advantages as a rental owner in promoting automatic pay plan as a standard form of collection. * You have cash in hand on day payment is due on time every time. * You will be able to identify payment problems immediately, quickly filter out problem payers. * You will save collecting or chasing down rents. No longer do you have to play the "wonder and wait" game of whether rent is coming in the mail. You'll be reasonably assured of how much rent will be available to you on the first of the month, instead of never knowing when payments may arrive. Banks and companies that assist with automatic payment plans usually utilize one or two methods. Those methods are either electronic fund transfers (EFT) or paper drafts. For rental owners, I would recommend, if possible, using paper drafts. Here's how that works. First, you get written permission from a resident, to use pre-authorized checks for rent. There is no computer access into your resident's checking account (nothing for a resident to be fearful about). Your resident's check is simply recreated each month by a company that provides such a service. The check is delivered to you each month so that you can deposit the check on the agreed upon date. Because you will be in control of the checks, there is no chance for the bank to make a mistake on your resident's account. With this system, you can even hold a check for a "good" resident when that "once a year" emergency occurs. You have no extra costs for software or hardware that is often required for electronic fund transfers with a bank. The main point is that automatic payment plans is the way of the future for rent collection. Other industries, such as health clubs and insurance, have used this method of payment collection successfully since the 1970s. You are now encouraged to make your life easier while you get your rents on time, every time. 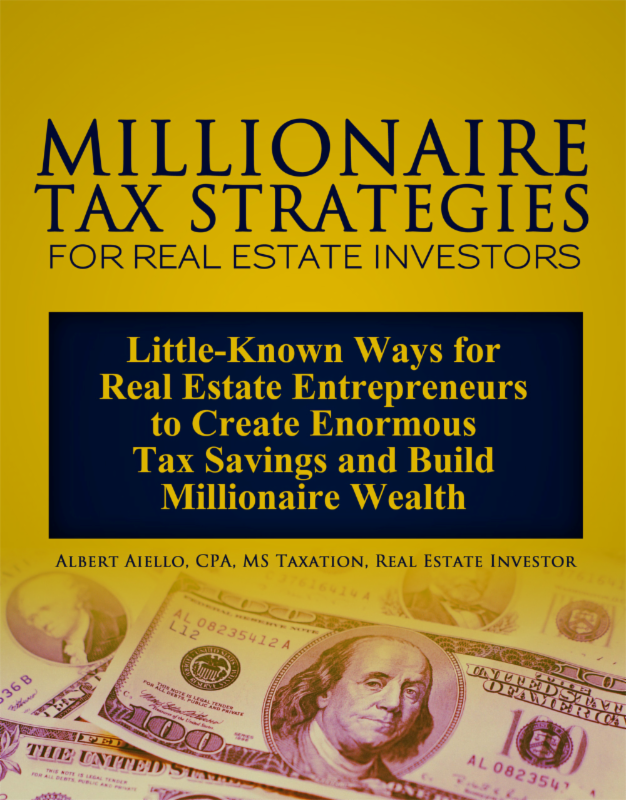 After doing a seminar and sharing the above cash flow idea, I get calls from excited subscribers who run into a stumbling block implementing the idea. They call and say, "Jeff, my bank says they can't set me up for automatic drafts. I'm not a company, and I dont have a storefront. 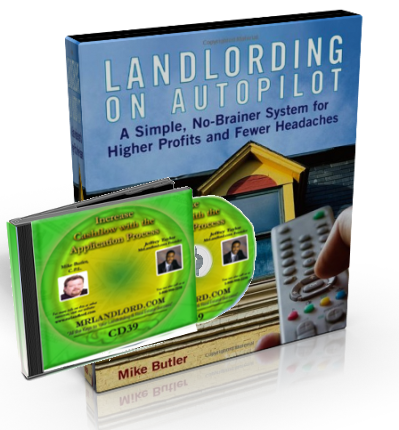 I'm not a merchant, blah, blah, blah ......... And, they want to charge me hundreds of dollars"
Or landlords discover they may need a computer and training. Well, listen up, especially those of you who have called my office seeking help in getting setup to receive automatic payments. I've made special arrangements with a nationwide company that specializes in working with rental owners across the country by helping them receive automatic payment plans and automatic paper drafts. They normally work with larger apartment owners. But, because of the number of subscribers to MR.LANDLORD, they have agreed to work with you. In addition, they've agreed to cut their one-time setup fee in HALF, for MR. LANDLORD subscribers. The company, C&A Solutions, understands that many of you will be trying this for the first time, and they will help you through the process step by step. They will provide you with everything you need to get setup and implement the program whether you have 1, 5 or 50 tenants who want to take advantage of automatic payments. They will give you all the phone support you need to make your rent collection easier. For more information, call 512-255-6961, and ask for Claudia. Tell her you want to start getting your rents on time, every time! Plus, be sure to tell her that you are a Mr. Landlord subscriber so you get the special pricing. You may also click here to email a request for additional information. CLICK HERE to read what other rental owners, who are actually using the AUTO RENT DRAFTS program, have to say about their experience (and the response from their residents) with the program.